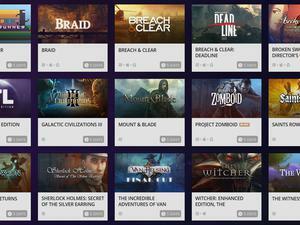 This summer sale stress-tests your patience. It’s time for summer sales. 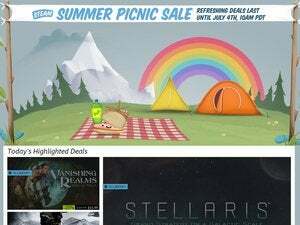 The vaunted annual Steam Summer Sale isn’t scheduled to start for a few weeks yet, but GOG.com kicks off the fun-out-of-the-sun today with massive deals like 50 percent off The Witcher 3, 80 percent off some Infinity Engine RPGs, and 75 percent off a bundle of XCOM classics. But the best things in life are free, eh? For the next 48 hours you can nab a copy of classic shooter/horror game (and BioShock predecessor) System Shock 2, completely free—provided you’re willing to jump through GOG.com’s hoops. 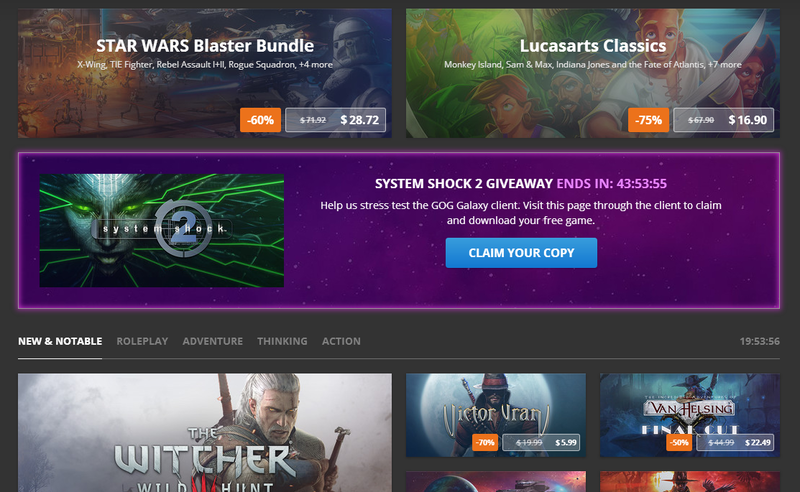 And hey, everything at GOG.com is DRM-free so if you really hate GOG Galaxy you can uninstall it right after you claim your copy, then install System Shock 2 from the website as usual. The game’s yours regardless.